A collection of the icon’s surprising and heartfelt thoughts on topics A-to-Z, plus recipes and photos—a wonderfully addictive scrapbook for fans. 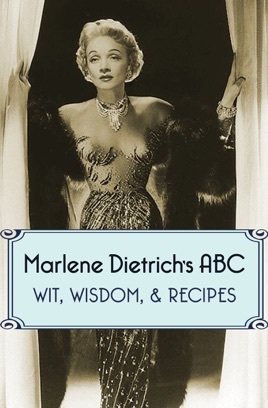 From the wonderfully varied and witty mind of Marlene Dietrich comes an alphabetized collection of her most zany, honest, and heartfelt thoughts. 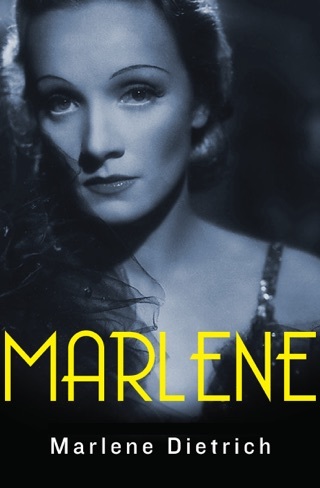 Offering her take on a range of ideas, people, and items, Marlene Dietrich’s ABC is an unprecedented glimpse into one of history’s brightest and most enigmatic stars. Nothing is too small or grand for Dietrich’s unique eye. From her entry for hardware store—“I’d rather go to a hardware store than to the opera”—to her entry for egocentric—“If he is a creative artist, forgive him”—she transforms both the mundane and the mysterious into snapshots of her own spirit. 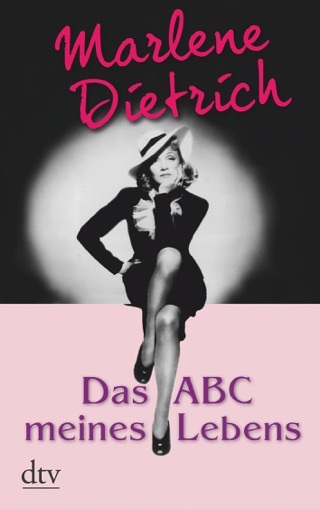 Complete with photos from her vast career, Marlene Dietrich’s ABC is an unexpected and addicting treat.